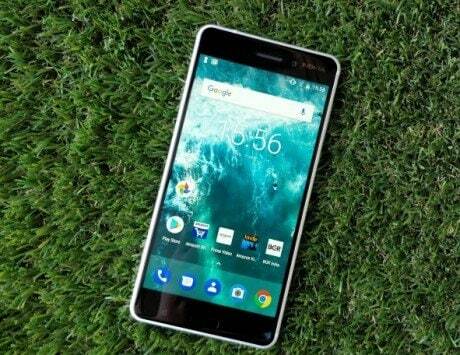 The company has also pushed the March Security patch update to its Nokia 1 smartphone in Iraq. 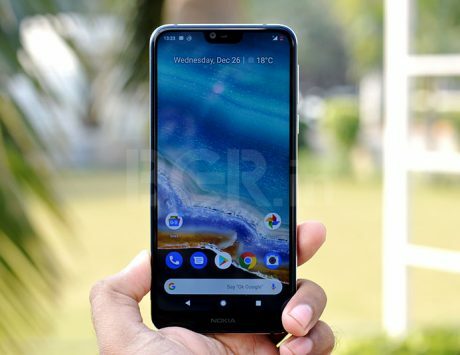 HMD Global has reportedly released a new update for a few Nokia smartphones, including the Nokia 7 Plus, Nokia 7.1, Nokia 6.1 Plus, and Nokia 6.1. The units have started getting the March Android security update in India. The update will gradually hit devices via OTA (over-the-air) in the coming days. All the units will get the same 3.51F build, and the updates are based on Android 9 Pie. The Nokia 7 Plus update weighs in at 375.3MB, Nokia 7.1 at 342.9MB, Nokia 6.1 Plus at 339.8MB and Nokia 6.1 at 530.7MB. 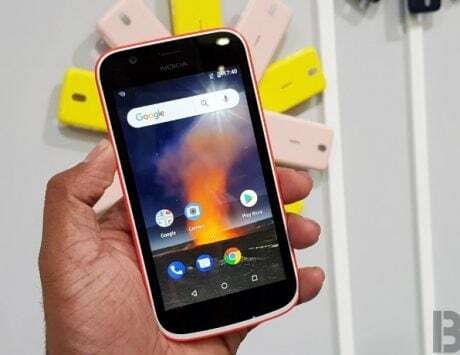 Additionally, the company has also pushed the March Security patch update to its Nokia 1 smartphone in Iraq, NokiaPowerUser reported. The update comes with V1.550 build. It also brings system stability improvements, which is also the case with Nokia 7 Plus, Nokia 7.1, Nokia 6.1 Plus, and Nokia 6.1 smartphones. Currently, it is unknown when the company is planning to roll out the same update to other markets. 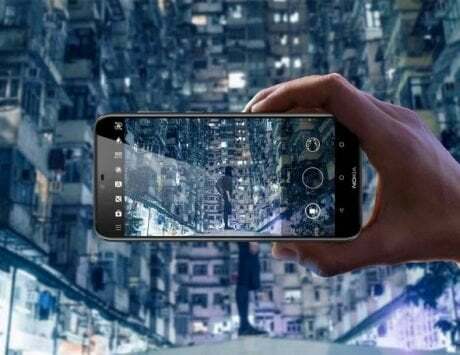 Besides, HMD Global, which is home to Nokia smartphones, is soon expected to launch a new Nokia device, dubbed Nokia X71 at an event in Taiwan. It will reportedly be the company’s first smartphone to offer a 48-megapixel primary rear camera system. 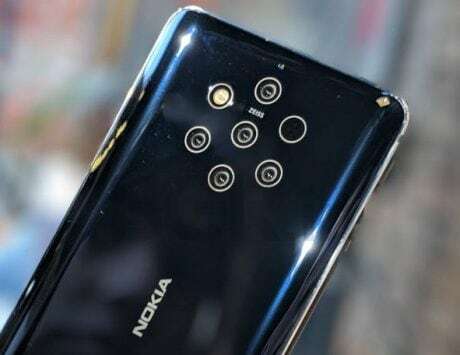 Furthermore, the Nokia X71 could be launched globally as the Nokia 8.1 Plus, as per a few reports. It is said to come with a fancy and trendy hole punch display design. If leaks and rumors are to be believed, the upcoming handset could sport a 6.22-inch panel and three cameras at the back. The smartphone is tipped to be powered by a Qualcomm Snapdragon 710 SoC, which sits below the chip maker’s Snapdragon 800 series. It is likely to ship with Android 9 Pie operating system out-of-the-box. In addition, similar to other Nokia handset, it could also be the part of Google’s Android One program. It will measure 156.9 x 76.2 x 7.9mm in dimensions, as per CAD-based renders.